HOW TO CHOOSE THE PERFECT COMMITMENT RING FOR IT? The engagement is a momentous in a couple´s life and always choosing the right engagement ring has been a major challenge. It could be an overwhelming situation but with the right information about what you have to look for in a ring and with our advice and support in this process you will be able to choose the perfect ring for the woman of your dreams. The following data that we have analyzed to help you in choosing the right ring will be enough to surprise her and make her completely happy. Style: Do you prefer colorful and eccentric pieces or discrete, sober and traditional styles? Color: Do you lean more toward color or generally keep it simple with white, silver and gold? Ring body: The ring body is the metal that holds the stones in place. Does it point to metallic colors? Or are interested in more unusual designs and materials? Size: how big are the stones or pieces in most of your jewelry? Do you like the smallest and most discreet jewels or the big and ostentatious rings? Use clues that your family and friends can give you such as ideas for a potential ring. Even many women have particular ideas about their perfect engagement rings. Consider commenting on a friend’s engagement ring and asking her preferences at the same time. 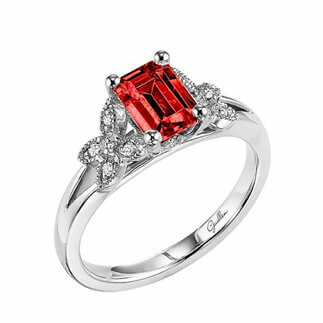 You can say something like, “I think Mary’s engagement ring was a bit flamboyant.” What do you think? Determine her opinion about diamonds. Is she a passionate supporter of fair trade and human rights? 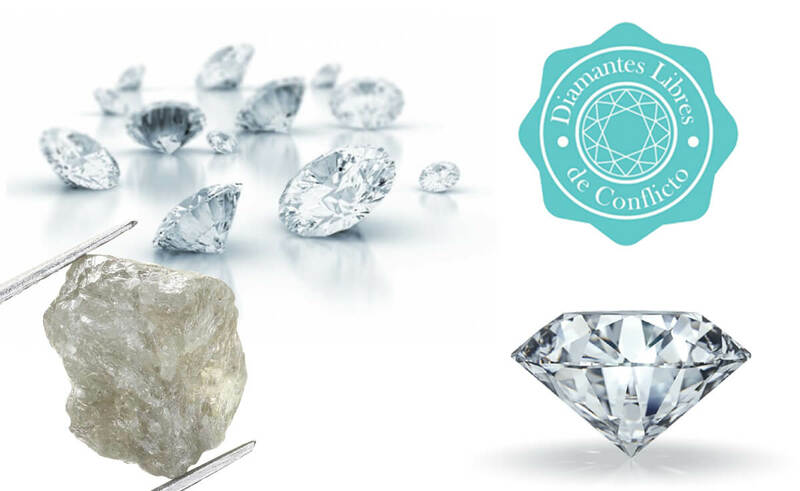 Be sure to look for conflict-free diamonds like ours “Guillen Joyeros” for your process of choice. Sapphires: This intense blue stone is the second most common for engagement rings. Emeralds: they are bright green stones so you probably want to make sure she likes the color before buying it. Colored diamonds: yes, they are still diamonds, but the yellow, black and pink-tinted diamonds give a unique style to the ring while still being kept in a certain way. 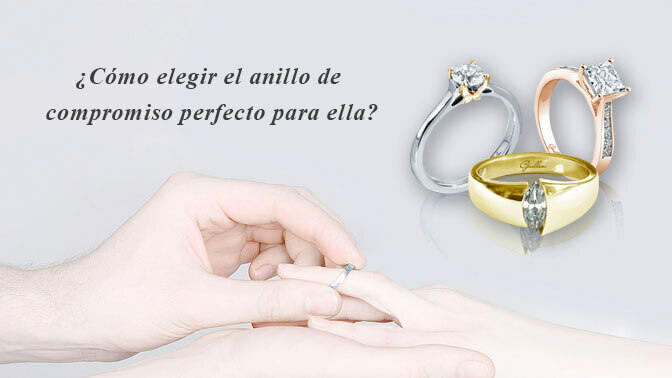 Get the ideal ring next to us, we will be your perfect allies. What is your engagement ring according to the stars?